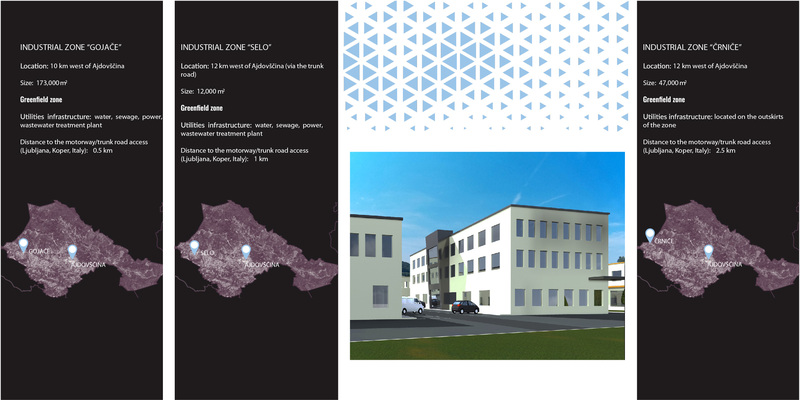 The industrial zone “V Talih” is situated in the southern part of Ajdovščina. 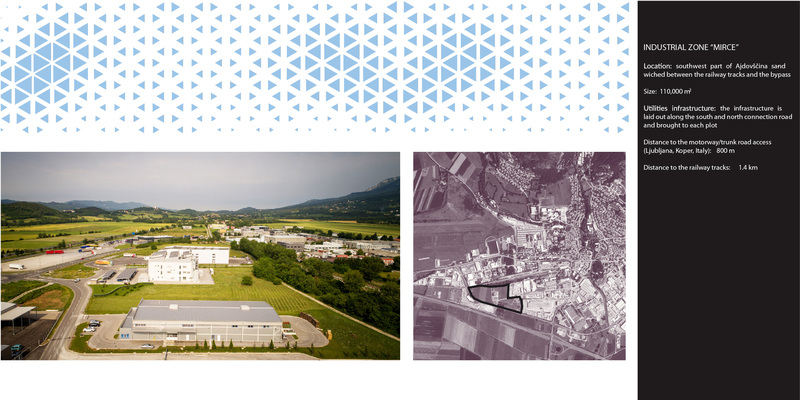 The business zone is ideally suited to logistics and distribution activities, as well as to niche manufacturing and services. The proximity to the nodes belonging to the EU transport corridors attracts traffic from the neighbouring countries as well as international transit. 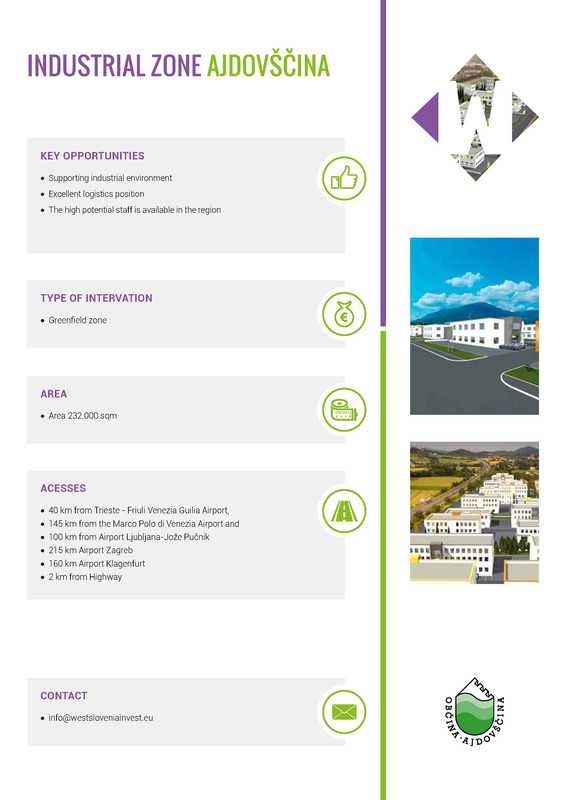 Owing to the vicinity of the seaway arteries such as the Port of Koper (Slovenia) and Port of Rijeka (Croatia), it offers many opportunities for the development of intermodality. 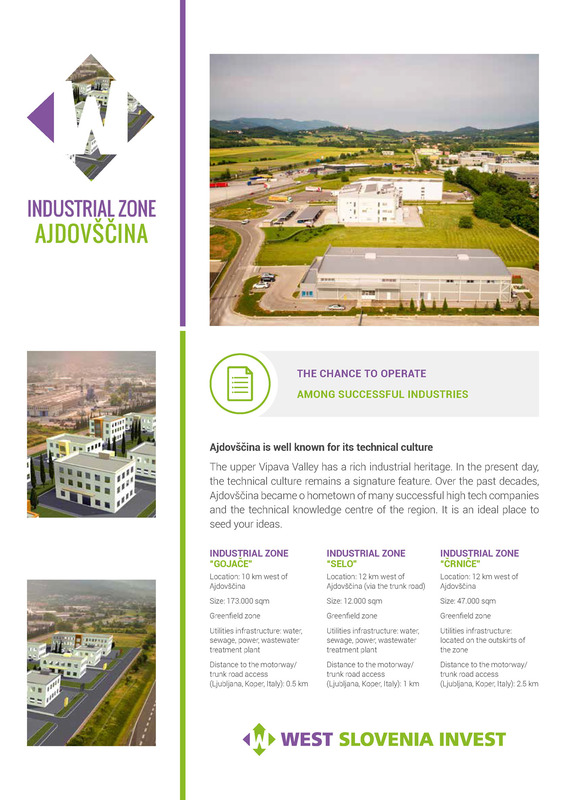 The industrial zone “Pod železnico” is suitable for industrial production as well as for business and services industry. The western part of the zone is ideal for larger industrial plants and especially for those that appreciate the proximity of the railway.